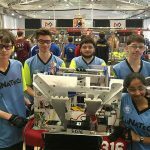 The LuNaTeCs traveled last weekend to compete at Westtown School in West Chester, PA, in the 2017 MAR Week 2 FRC Steamworks competition. 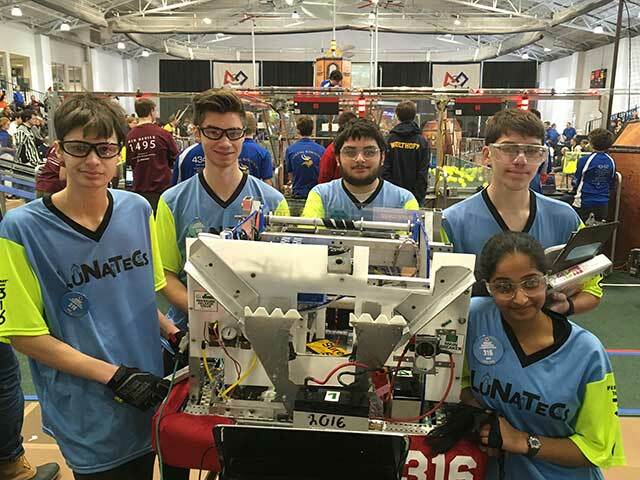 The team ranked 10th overall and was selected by the 3rd Alliance Captain to compete in Quarter Finals. 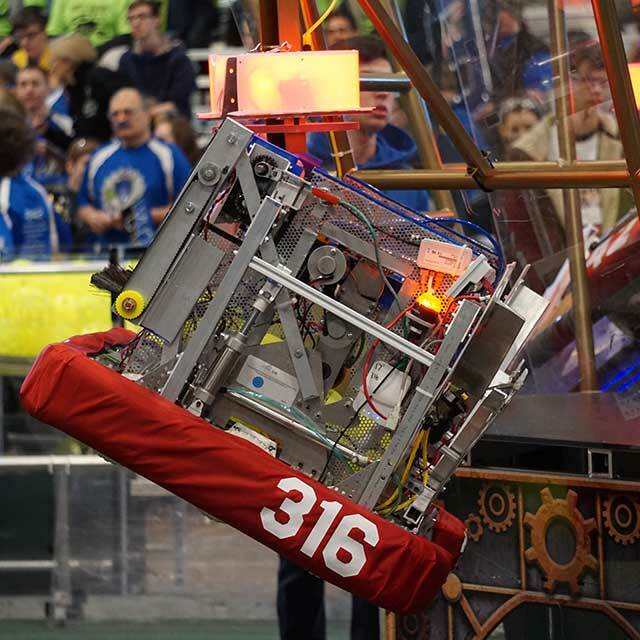 Our consistency at loading gears and lifting the robot was instrumental in our success. The team also walked away with the Entrepreneurship Award sponsored by Kleiner Perkins Caulfied and Byers. This award celebrates the entrepreneurial spirit by recognizing a team that has developed the framework for a comprehensive business plan to scope, manage and achieve team objectives. 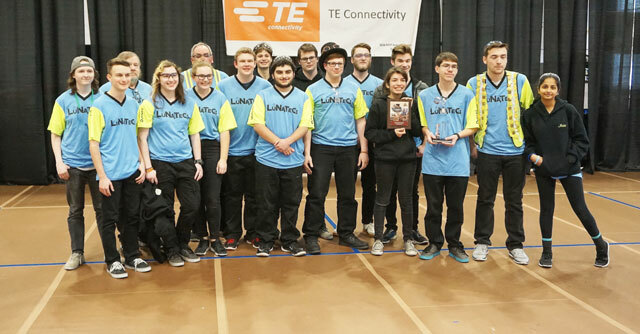 The LuNaTeCs also congratulate Mr. Weick for his nomination for the Woodie Flowers award. 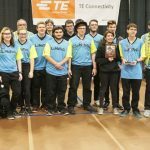 The Woodie Flowers Award celebrates effective communication in the art and science of engineering and design. Dr. William Murphy founded this prestigious away in 1996 to recognize mentors who lead, inspire and empower using excellent communication skills. The LuNaTeCs can attest that this award describes Mr. Weick perfectly. Best wishes to both Nate and Mr. Weick at Regionals! 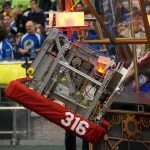 The LuNaTeCs are ready to Steam Ahead to our next competition March 24-26, 2017 at Seneca High School!